Brie Larson is widely regarded as “pretty cool,” mostly because she tends to do things that are pretty cool. She was in Scott Pilgrim Vs. The World, she was in a Jenny Lewis video, she was in a Sleater-Kinney video, and she might be flying into the Marvel Cinematic Universe soon. Now, though, Larson has topped all of that with a great tweet related to Room, her most famous movie that does not include Michael Cera defeating seven evil exes. Before we can get to that, though, we have to back up and talk about a site called Amazon. It’s a website where people can buy almost anything, and in order to help other people decide what to buy, users can also leave reviews for things. Sometimes, these reviews are helpful. Sometimes, they are far from helpful. For real, “matt,” half of the movie is about what happens after they leave the room. 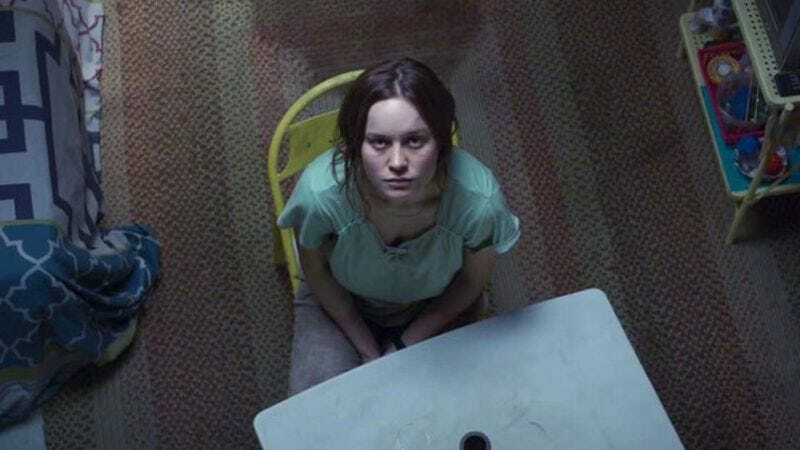 It turns out the kid adjusts really well, but Brie Larson’s character is really traumatized by the experience. Also, the door was locked. They couldn’t just “leave the room.” C’mon, “matt.” Get it together.